Have you or a loved one been charged with an out of state DUI? An experienced drunk driving attorney in your home state is here to help you. Contact a DUI defense attorney in your area to discuss your case today. The state DMV will automatically start the procedure of suspending driving rights in the state of their arrest after learning of a motorist’s drunk driving arrest, regardless of where the motorist is licensed. Out of state drivers arrested for drunk driving in any state face enormous financial and personal penalties. Have you been arrested for a DUI while visiting/passing through another state? If so, you need legal representation to handle your out of state DUI case. 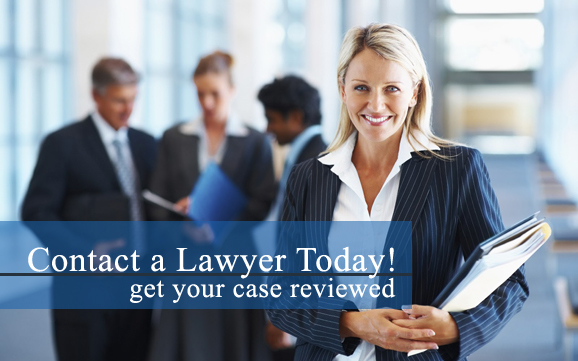 It is important to contact a DUI defense attorney for legal help today. The procedure for out of state drunk driving charges in some states is the same for in-state license-holders. Drunk driving arrests in many states often trigger two different types of cases. To find out more, it is important to talk with a lawyer who is familiar with each state’s unique drunk driving laws.